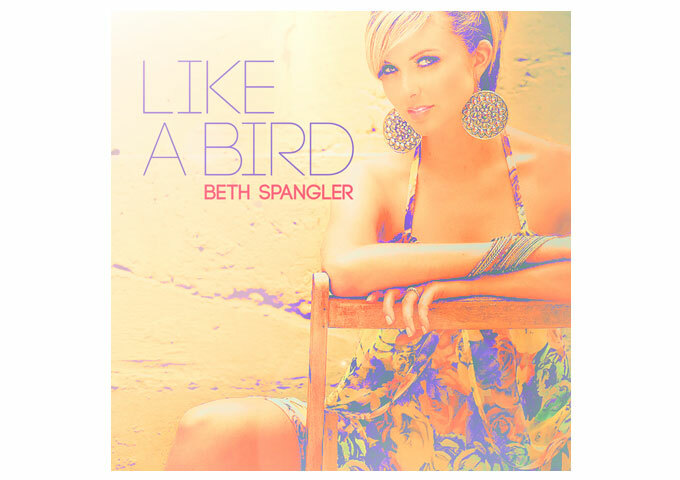 After generating buzz on MTV.com’s Popular Artists list, peaking at #11, unsigned pop artist Beth Spangler releases the first single of her career, “Like A Bird”, on all major digital retailers. The supporting music video is also available on YouTube. 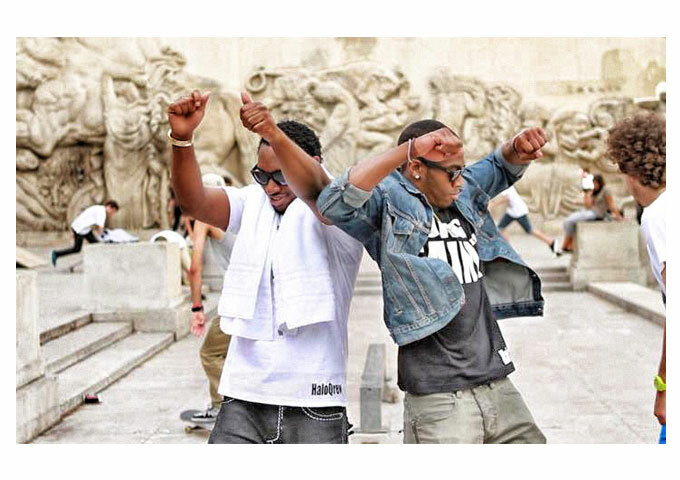 The song was produced by Matrax (R. Kelly, Kendrick Lamar) and written by The KopiWritz (Karina Pasian). 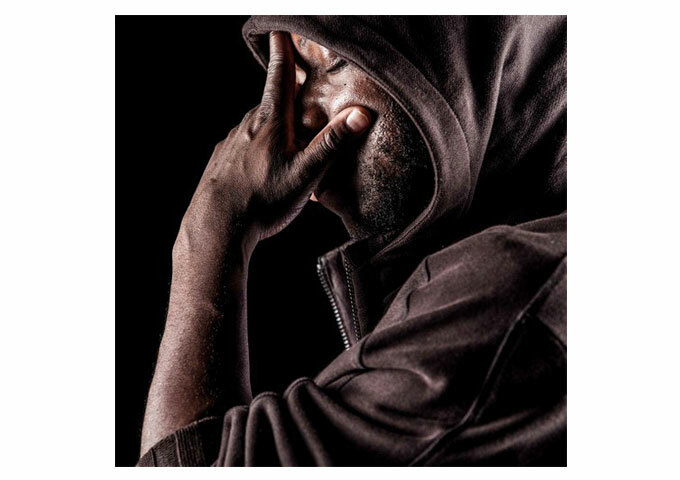 It was recorded at the renowned Icon Studios in Atlanta, GA, mixed by Leslie Brathwaite (multiple Grammy winner and 2014 Oscar nominee) and mastered by Glenn Schick (multiple Grammy winner). Beth is currently working on her next music project with Chris “Deep” Henderson (Jamie Foxx, T-Pain) and Nexx Generation – fka The Outsyders (Britney Spears). “Like A Bird” is subtle and moving in its musical simplicity, but Beth’s vocals cut through that like a knife. It is just so emotionally loaded, exploding with genuine liberation and sovereignty. The song rises and falls in all the right places, leaving you totally uplifted and replenished. I had never really heard of Beth Spangler until this single came out and I honestly wasn’t expecting much, considering how many aspiring divas are already out there on the well-beaten track. However I was pleasantly surprised when I gave “Like A Bird” a listen. It’s a young pop sounding single as you would expect but with a solid production and well-written arrangement. Moreover it has a positive message, which is pretty hard to come by these days. 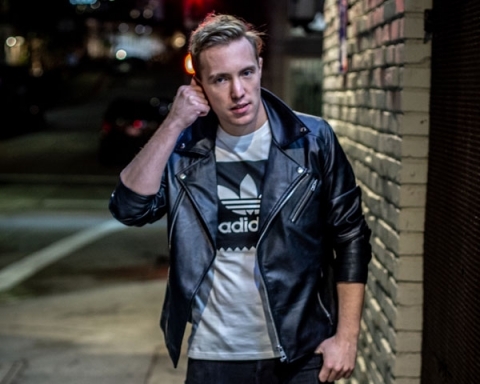 Obviously the top-notch production and well-written song is easily explained by glancing through the credits, but ultimately its Beth’s captivating execution which seals the winning package. She convinces both vocally and on her video performance which rings true and goes straight for the heart. 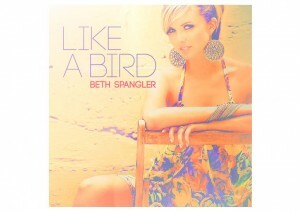 Considering this is her first single, Beth Spangler is off to a real flying start. 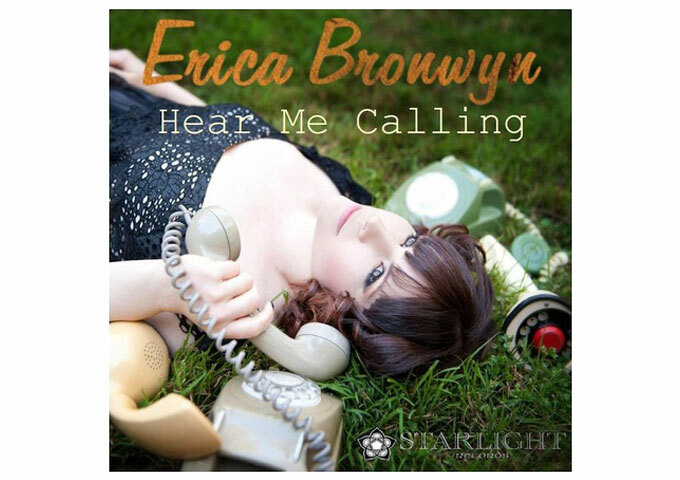 This debut effort blows a truckload of her competition out of the water. With her mix of Urban, Pop and Country, Beth could easily aim to being one of pop’s definitive new young stars. Her strong, emotional voice has its own distinctive qualities, and her first song already, is all worthy of her astonishing vocals. Furthermore she has a clean cut image and sparkling personality that does not seem to be molded by any sagacious management team, but rather appears to be fruit of her natural instincts. I’ll be really excited to hear Beth Spangler’s debut album, as I can see her maturing into a distinguished talent in an industry flooded with overhyped artists with mediocre singing ability and manufactured personalities. It’s so refreshing to finally hear a new artist with such a raw talent and crystalized image. Yung Saintz: ‘Untold Stories’ Faith-induced Experiences!